The White Towers – Advance Reader Copy (ARC) Now Available. Yes peeps!! The White Towers, follow up to the award winning (!!!? 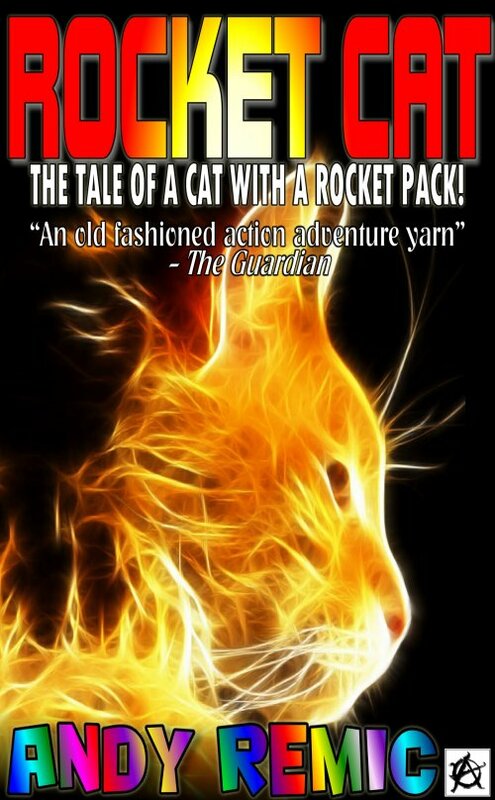 :-)) Remic novel, The Iron Wolves, is available to buy and steal from June 2014. The ARC, however, is now available for reviewer/ blogger types at Net Galley. So – go on. Let me know what you think!! Iron Wolves reviews – from SFX Magazine, The Eloquent Page and Beauty in Ruins. “Holy crap, but The Iron Wolves was a hell of a lot of fun! It’s as if Robert E. Howard and Fritz Leiber reached out from beyond the grave to collaborate on the kind pulp fantasy they perfected, decided to take Stallone’s The Expendables as their inspiration, recruited Sam Raimi to direct the medieval mayhem, and then demanded that nothing short of the explicit, unrated director’s cut make it into print.” – Bob Milne at Beauty in Ruins. “As I’ve come to expect from Mr Remic, the author doesn’t shy away from describing the awfulness of the splicing process. In fact, be warned those with a nervous disposition, things veer off into the realms of body horror on a number of occasions. It’s one of my favourite things about this particular author’s writing. 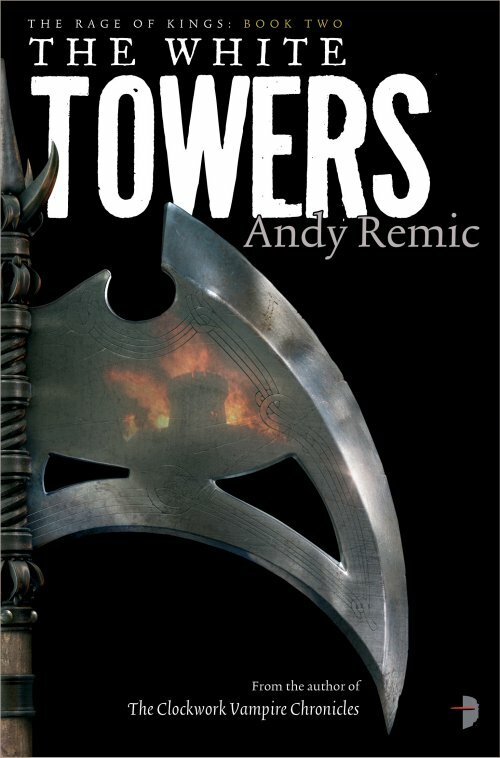 Nobody does brutal violent chaos better than Andy Remic.” – Paul Holmes, The Eloquent Page. “As ever, I advise caution when it comes to Mr Remic’s work. His writing is gory as hell and has a raw unstrained quality that isn’t going to be for everyone. Personally, I love it. Often brutal, but in the same moment introspective; hugely violent but also thoughtful. I wouldn’t be at all surprised to discover if you were to venture beyond the realms of Grimdark and out the other side you’d find Andy Remic sat there waiting for you. He’d probably ask you what took you so bloody long.” – Paul Holmes, The Eloquent Page. “The story moves at a brisk pace as the individual Iron Wolves are recruited, and the tragic transformation of the necromantic Orlana’s half-human/half-horse ‘Splice’ troops will send a shiver down your spine.” – SFX on The Iron Wolves. Please note #1: If you have reviewed The Iron Wolves by Andy Remic, and posted on your professional website/BlogSpot, you are eligible for “The Wolf Pack”, t-shirt, bookmarks and a signed author photograph. Please email your details and address to Andy – jappoc [at] hotmail.co.uk with the subject heading “I WANT MY WOLF PACK!”. Er. Wow!! The internet is a busy place at the moment!! I put my head down to do the edits on The White Towers, (follow up to my new fantasy novel The Iron Wolves), and suddenly there’s a tonne of reviews! (which is fabulous, obviously [grins]). I am truly honoured, I yam!. Merry Christmas to all you reviewers out there!! Then we have (what I believe was the first) review of TIW… (well done that man, etc). “While this book certainly won’t be for everyone, especially not the faint of heart, many will find it’s fast pace and gritty characters to be just to their liking.” – Heather McCorkle, Author of Born on Fire. “Remic has a very precise way with descriptions of battles and fights and with weapons of every type (including head butts). The scenes leap and snort off the page, making the heart race with anticipation about their outcomes.” – Sharon Reamer, Author of the Schattenreich Books. “The Iron Wolves seethes with action; indeed, it stomps across every page.” – Sharon Reamer, Author of the Schattenreich Books. “Before we dive into the starred reads, however, I wanted to talk a moment about pure pleasure and sheer enjoyment. There are 3 books that stand out in my mind as providing more literary fun and delight than any others. These are the books with passages that I kept insisting on reading aloud to my wife. They are the books I keep asking if friends have read. These are the books I would gleefully slip under any tree, confident that the recipient will come back with a fist-pump, a hand-slap, and a smile on their face. They are (in chronological order) . . .
“If Quentin Tarantino read a lot of Heavy Metal comics and played Dungeons and Dragons and decided “hey, I’m gonna write a book!”, this is what he would write… The Iron Wolves is a vicious, over the top violent, and thoroughly vulgar ripping bloodfest of a fantasy… This book grabs you by various body parts and then punches you in the face when you try with all your weak little might to get loose.” – The Ghostworks. “I would much rather be reading this. I’m 35% in and am very impressed with Remic’s ability to create characters I care about while keeping the action exciting and horrific. There is a lot of potential in the world he’s building, both because of his fascinating cast of characters and the sides that are being established in the soon-to-explode war.” – Timothy C. Ward. 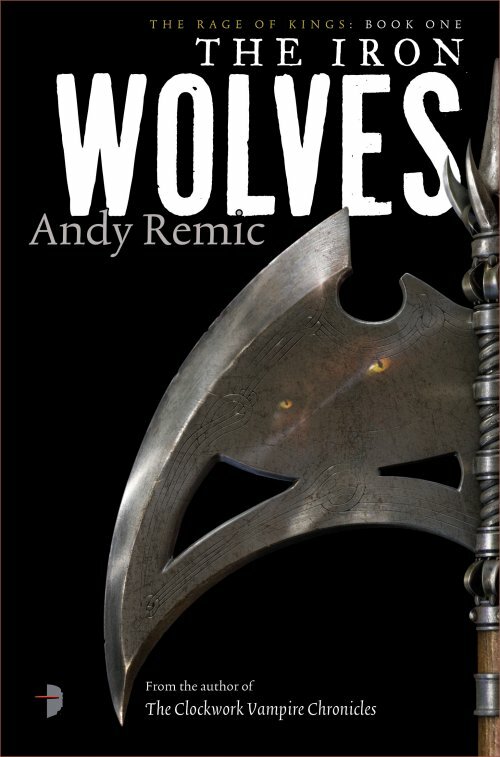 I have a Guest Post over at http://www.attackofthebooks.com/author-guest-post-andy-remic-on-his-inspiration-for-the-iron-wolves/ where I talk about the inspiration for The Iron Wolves. I have a Guest Post at http://singular–points.blogspot.co.uk/2013/12/guest-post-by-andy-remic_16.html where I talk about my influences on writing in general. Wow. That took longer than I anticipated. I am blown away!! 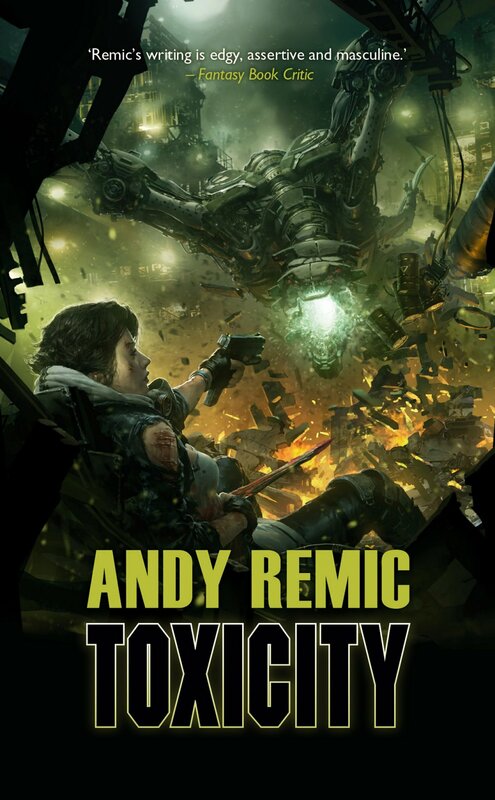 Review of Remic’s Toxicity, published 2012 by Solaris Books. Just received a fabulous review of my latest novel, Toxicity, by Stanley Riiks over at Morpheus Tales. Er. I think he liked it!! Cheers Stanley! You can read the full review over at the superb Morpheus Tales. www.morpheustales.com.